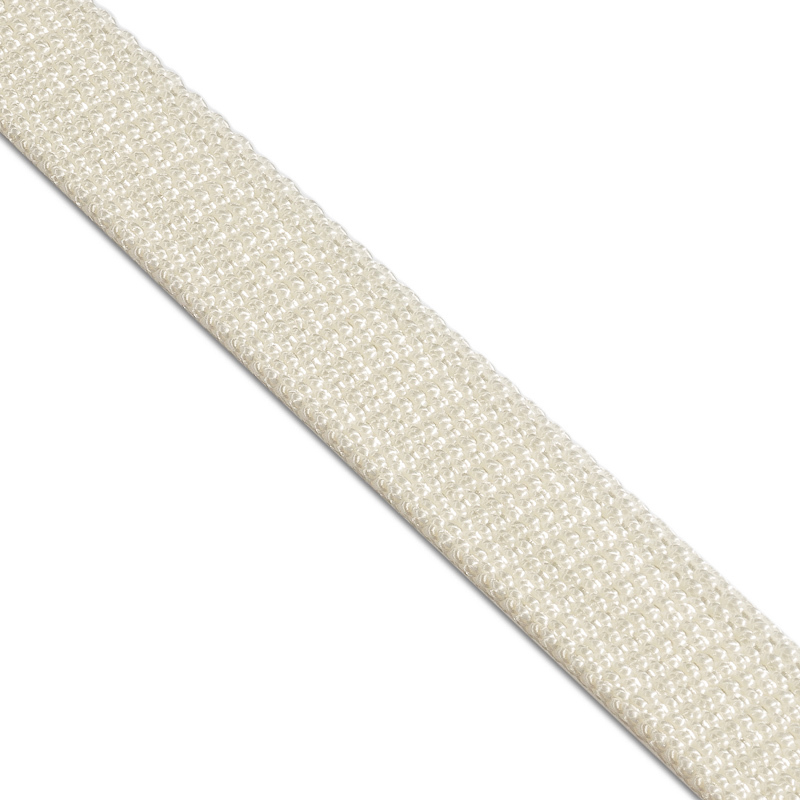 Belt ribbon of natural and synthetic fibers is supplied to individuals and legal entities. You can order any color and thickness. We strictly observe the terms of production. For each lot, documents are issued for VAT refunds. 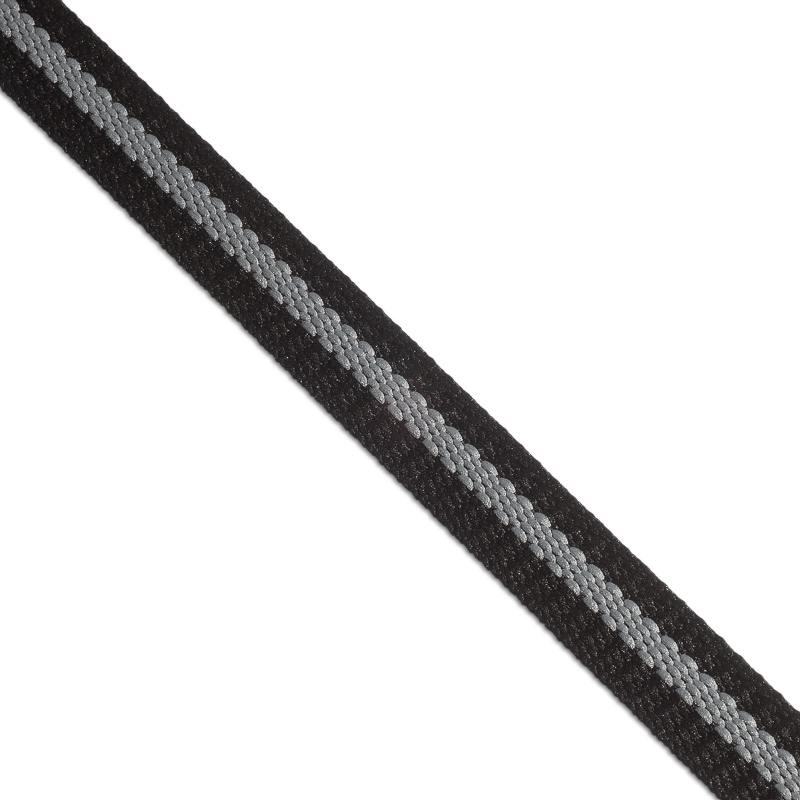 The belt ribbon has a high level of strength and is capable of withstanding significant loads. With its help, it is possible to increase the wear resistance and reliability of manufactured products. 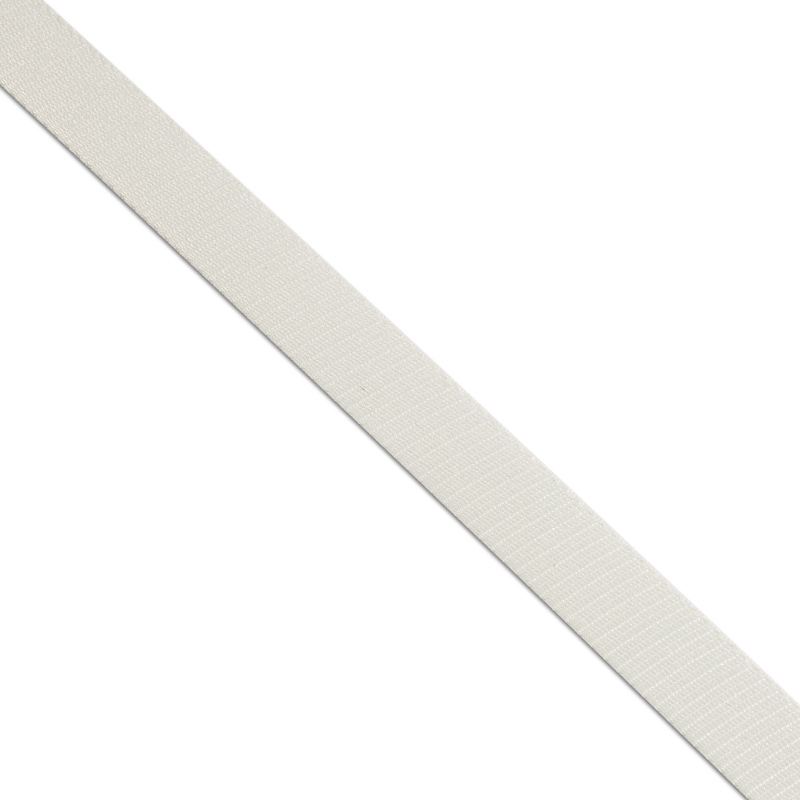 PTGO SEVER offers you to use the services of belt ribbon delivery. We closely cooperate with many transport companies, which makes it possible to deliver products to virtually anywhere in Russia. 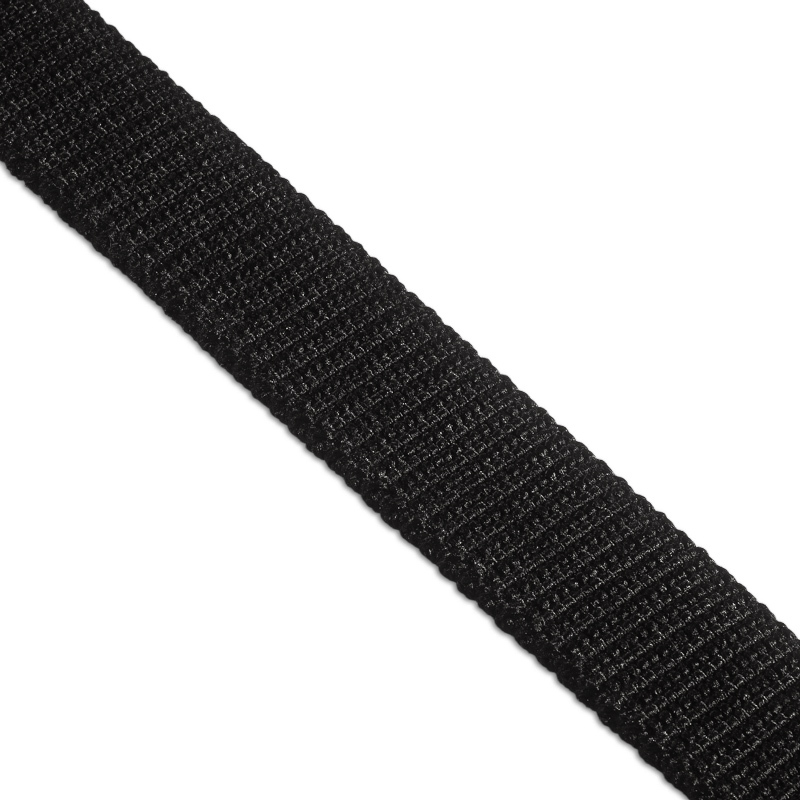 To buy a belt ribbon you can send an application by e-mail or by calling our specialists at the phones indicated on the site in the contacts.